Veraison happens when the grapes on the vine start to change color. During this process the fruit acidy starts to decrease as the malic acid starts to break down while sugar concentration increases. Often taking place in mid-July you will notice red grapes turning purple and white grapes turning into a beautiful golden yellow hue. 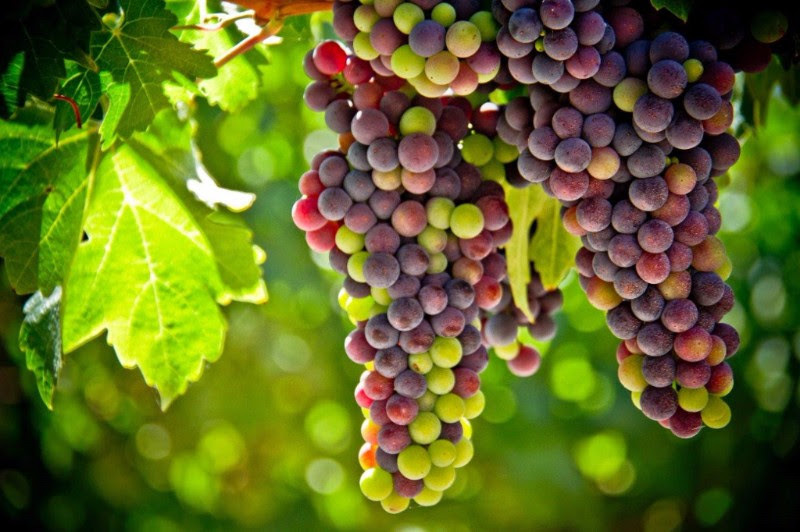 Over the course of veraison you will notice an increase in volume, weight and sugars in each cluster of grapes. No one has an explanation of what sets off veraison, but is believed to be after the seeds have reached maturity. From small hard berries to growth and color change; this may be one of the most exciting parts of the annual growth in a vineyard. It means harvest is just right around the corner!